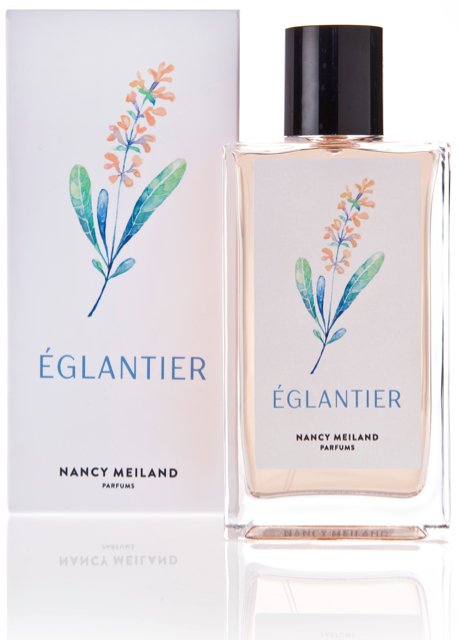 British perfumer Nancy Meiland’s fragrances have been described as ‘an ode to the beauty of nature’: a stunning collection which is exciting press and perfume-lovers alike. 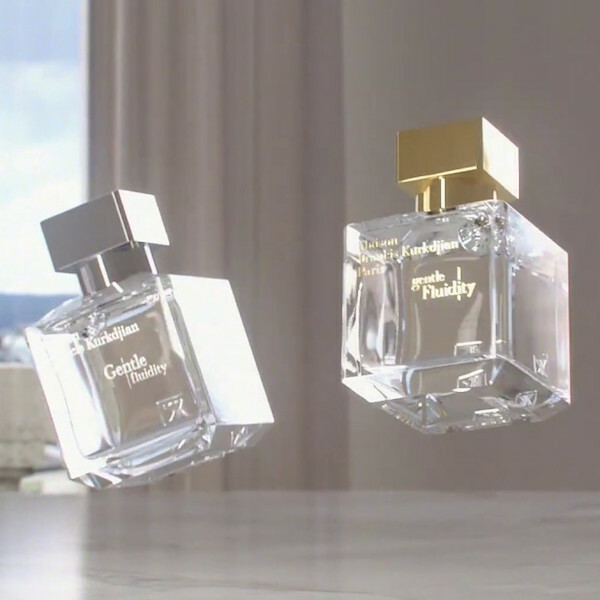 Before launching Nancy Meiland Parfums, her decade-long journey through fragrance saw Nancy co-run the former School of Perfumery, act as a consultant for independent perfume houses, work on collaborations with Miller Harris, and speak on the subject of fragrance at events nationwide. Her debut collection, PAPER LEAF, blends exceptional raw materials from around the world: contemporary and unique fragrances which are as at home on a man’s skin as a woman’s. 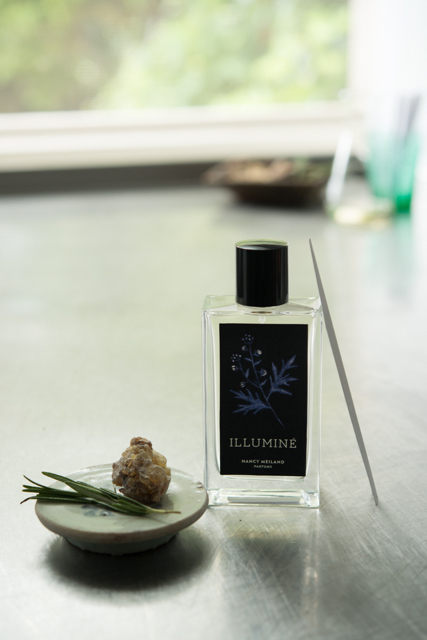 Illuminé captures the earliest shoots of spring, with its green flashes of pure, natural chlorophyll. Calabrian bergamot, mandarin absolute and Jamaican ginger tangle with aromatic herbs and bright citrus notes, uplifting and enlivening this Cologne-style fragrance. Rosier, meanwhile, is a stunningly modern take on rose: a ‘soliflore’ in which the whole flower is evoked: pink pepper, for the thorns; galbanum, for the green leaves, with geranium, jasmine, white pear and violet delicately imagining the tender rosebud. It’s very much NOT your great-aunt’s rose – and Nancy observes: ‘I wanted to depict both the light and the dark shades of it, as opposed to this pretty, twee and girly rose that’s become slightly old-fashioned. I was interested in a soliflore of the roes depicting the whole flower including the very slightly “acid” moment the dew drop forms on the petal, the peppery thorns and hay-like buttery notes in the base. The result was something that turned out to have a touch of “bramble”, more reminiscent of a rose briar. 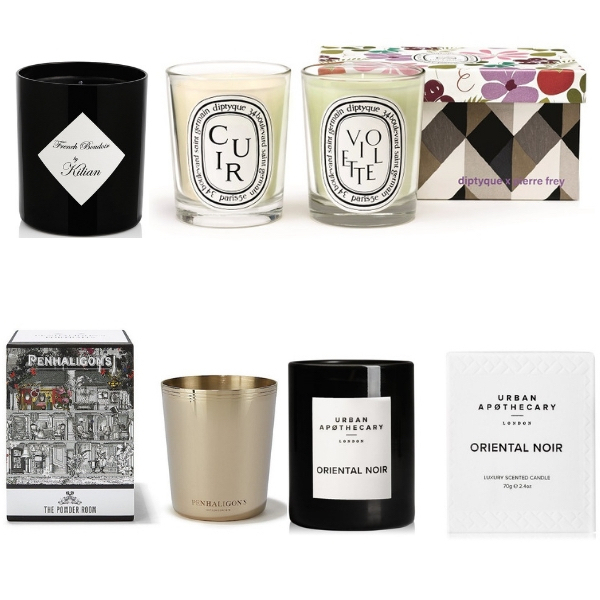 A talented British ‘rising star’, Nancy continues to work on a handful of bespoke fragrances each year, but within the collection, there is already something for everyone.